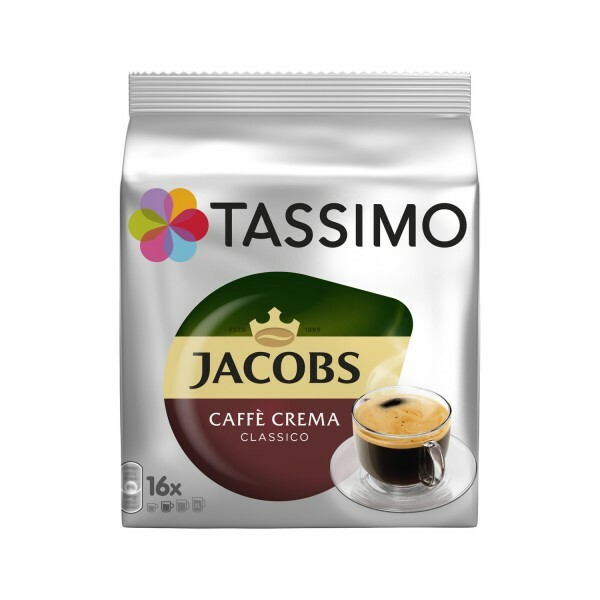 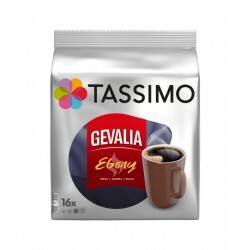 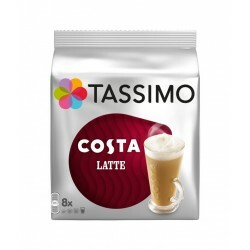 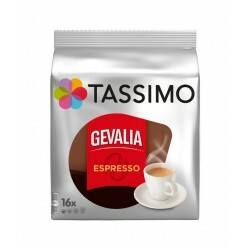 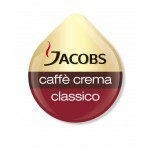 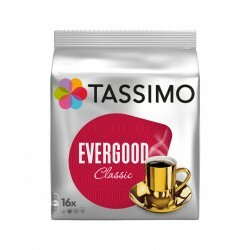 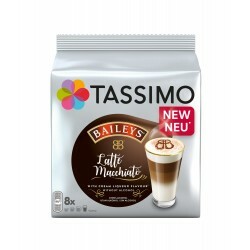 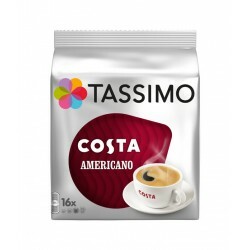 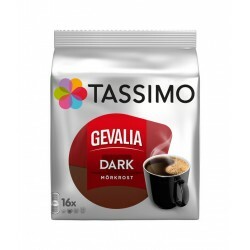 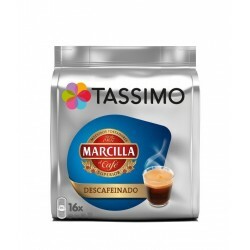 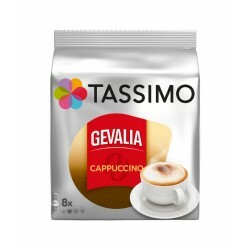 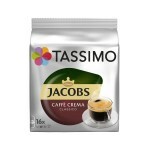 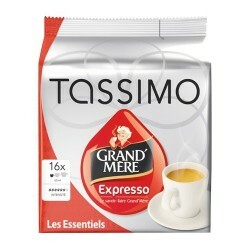 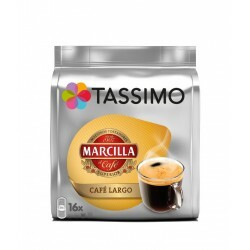 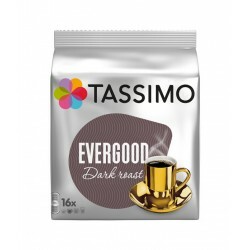 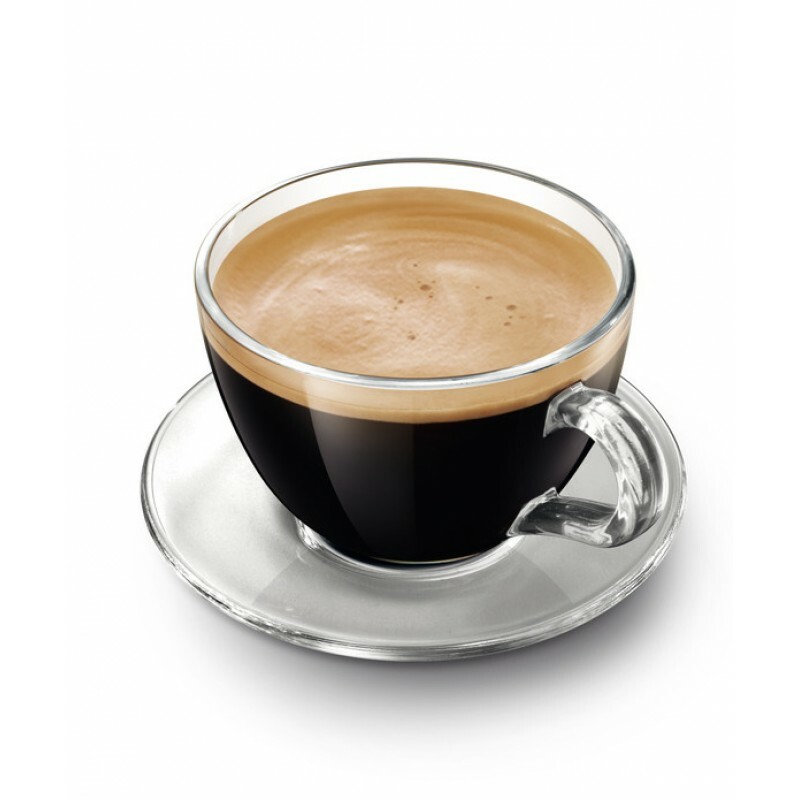 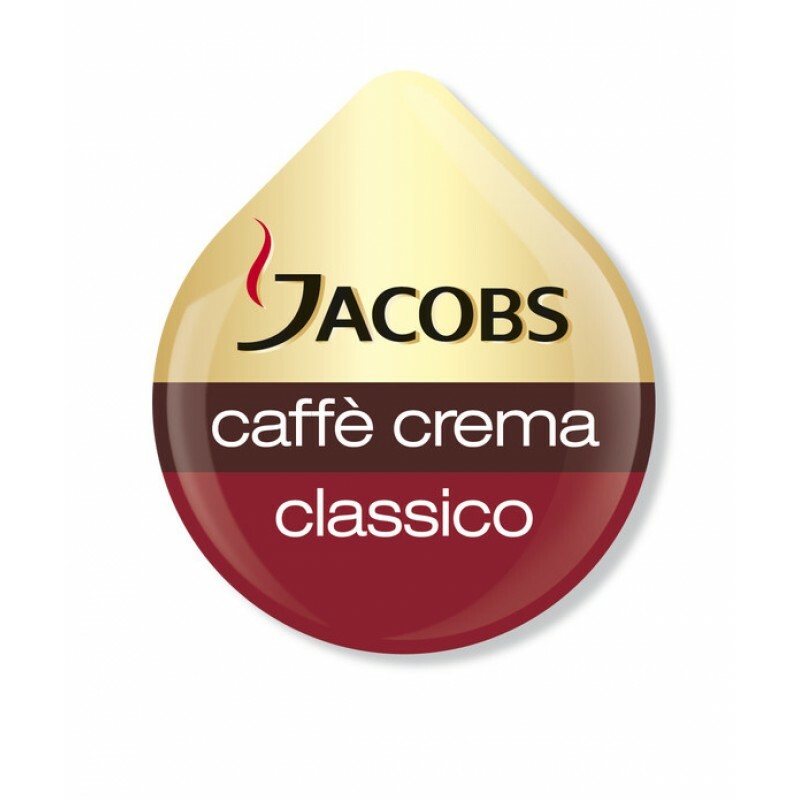 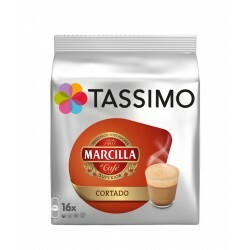 Tassimo presents Capsules with the classic Jacobs taste with a thick cream, rich taste and a soft velvety layer. 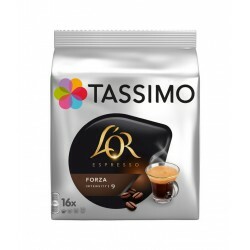 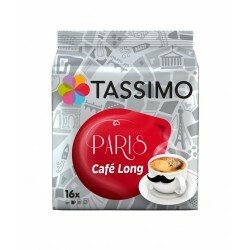 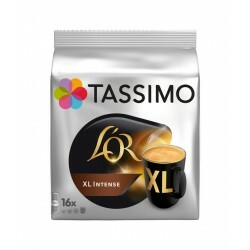 Tassimo Paris Cafe LongTassimo, with its collection of coffee capsules from favorite cities, present..
Tassimo L'OR Espresso DeliziosoTasso's L'Or DELIZIOSO espresso is a perfectly balanced pleasure ... ..
Tassimo L'OR Espresso SplendenteTASIMO presents L'OR Espresso SPLENDENTE - espresso with unparallele..
Tassimo L'Or Espresso ForzaIntensity 9L'Or Forza's espresso is high intensity, strong and aromatic c..
Tassimo Marcilla Cortado - coffee capsules.If something that characterizes us best, by Marcilla, it ..
Tassimo Marcilla Cafe Largo - coffee capsules.If something that characterizes us best, by Marcilla, ..
Tassimo Marcilla Espresso - coffee capsules.If something that characterizes us best, by Marcilla, it..
Tassimo L'OR Lungo ProfondoTosimo introduces L'OR Espresso Lungo Profondo - an intense, spicy and so..
Aromatic, rich and dark roast and ground coffee create this long, indulgent L'OR americano. 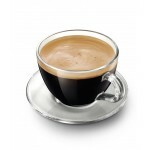 Try T..